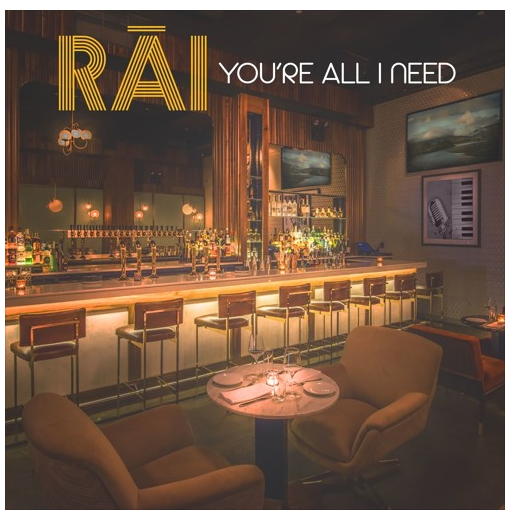 R&B singer/songwriter RAI gets ready for the release of his forthcoming EP by slipping the first traditional R&B track from the project, ‘You’re All I Need’, released on Thanksgiving Day. The latest effort follows his critically acclaimed album ‘Love’s On The Way’, released earlier this year. Featuring a smooth mix of contemporary and traditional R&B, the 12-track album was a hit, particularly in the UK, stealing the number one hotspot on the UK Soul Chart and peaking at number two on the Mi-Soul Connoisseurs Top 20 Chart. Have a listen to ‘You’re All I Need’ below…and if you like what you hear, be sure to look out for his upcoming EP, set for release early next year. The project will feature more of that old-school soul with a rare groove kick…enjoy!